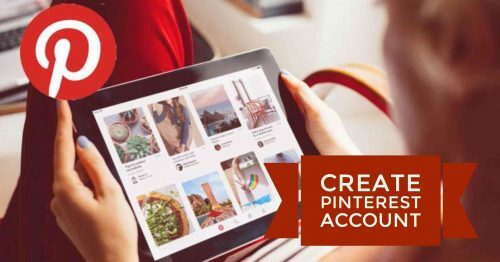 Pinterest is one of the best photo-sharing website to share and post photos and videos to own or other’s boards. With the help of Pinterest user can also browse what others users have pinned. Pinterest has many amazing and uninvestigated features. This is the reason why new generation is crazy to have account on it. Opening a Pinterest account is very easy. Open Pinterest. Tap Sign up with email. You may also tap Continue with Facebook to use your Facebook account details to log in. 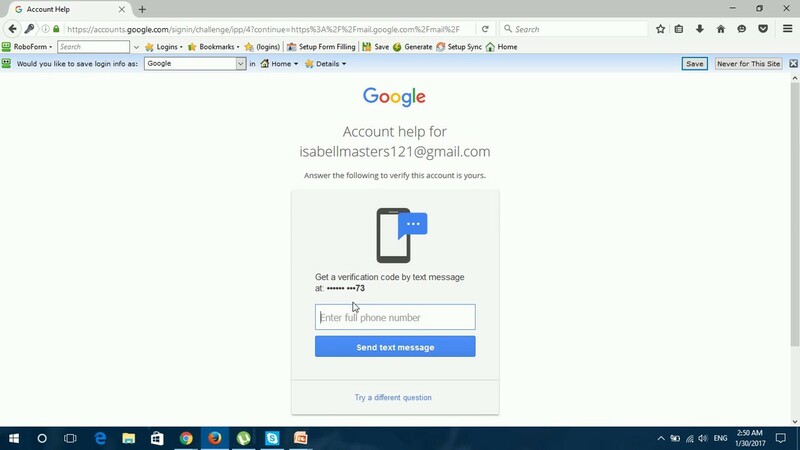 Type in your working email address. Tap Next. Type in a password. 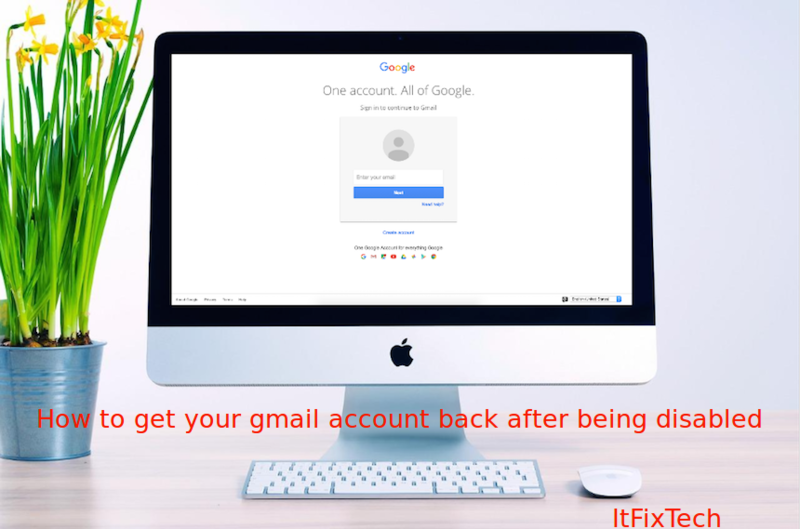 Make sure it's different than the password you use for your email account. Tap Next. Type in your name. You'll need to enter your first and last name. Again Tap Next. Type in your age. Tap Next. Tap a gender you'll need to enter your preferred gender affiliation when prompted, If you tap the Custom option. Tap Done. Tap at least five topics that will dictate the content you see in your feed later. Tap Next. Pinterest will build your profile based on your selected interests. You're now ready to create your first board and start pinning!